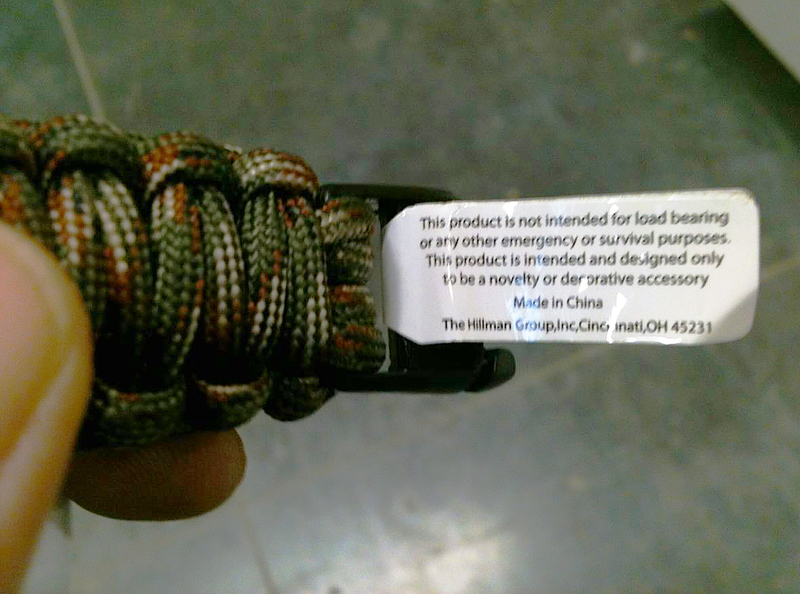 Survival Straps® is excited to introduce a new feature with our Survival Bracelets™ and key fobs. Our Christian Collection comes interwoven with a beautiful stainless steel cross that adds a personal and unique display of your faith. 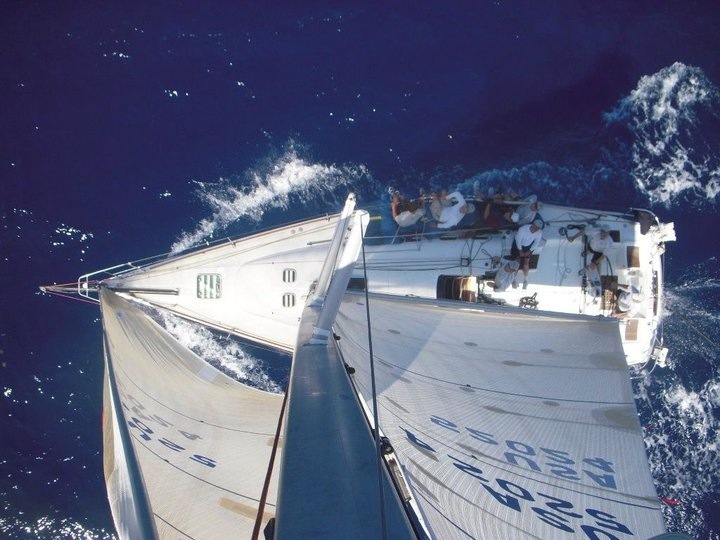 Both charm and enclosure are made from the same incredibly strong material and are built to never rust, break or fade. Whether for yourself or as the perfect gift for an impossible-to-shop-for loved one, our new collection is sure to be something the entire family will love and wear daily. With several feet of durable military spec paracord at your disposal, you can combine style and utility wherever you go. Choose up to two different colors to fit your personal style and wear them with pride as Survival Straps stands for strength, honor, survival and the greatness of American production. 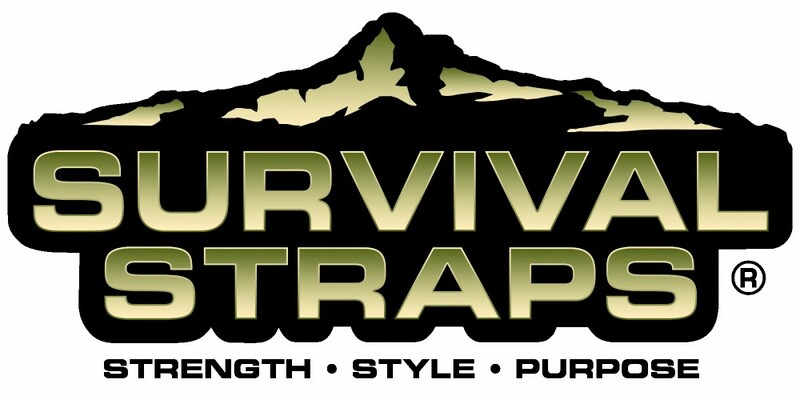 Purchase your Survival Straps Christian Collection gear, here.